Have a sweet tooth for cigars? 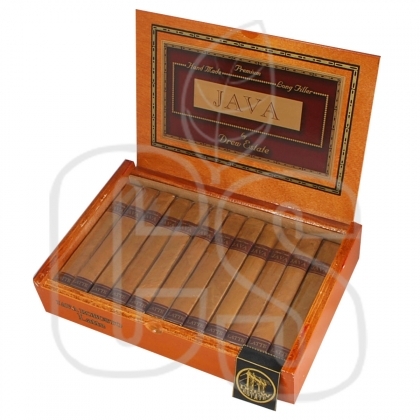 Then you’re well in luck as Java Cigars are considered borderline desert by many cigar lovers. 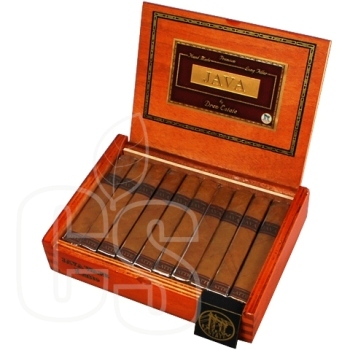 Created by Jonathan Drew of Drew Estate and Rocky Patel, they created smoke that you wish you could take a bite out of. 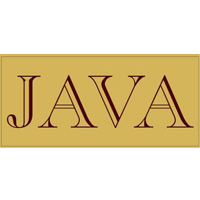 Released in 2005, this brand took the cigar world by storm due to their ability of having an intoxicating cocoa taste as well as maintaining respectable quality smoke. 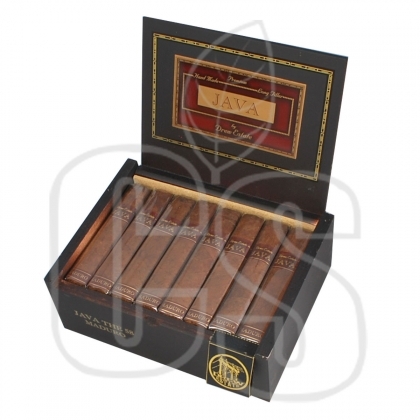 A dark, oily maduro wrapper is rolled around a slowly aged mix of Nicaraguan long fillers. 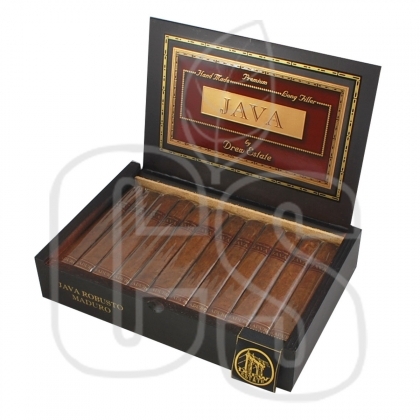 When aged, these cigars are infused with authentic mocha, splicing a creation of decadent proportions. 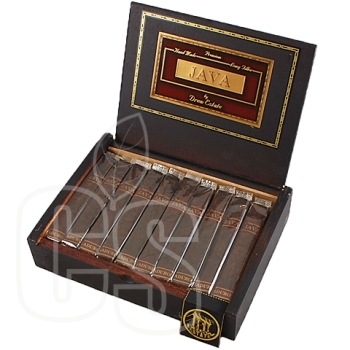 Along with these flavorful cigars, the actual boxes themselves are designed to look the part of storing premium coffee flavored smoke. 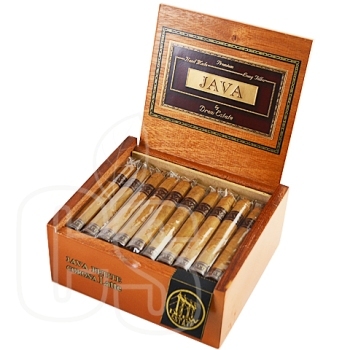 Forget dinner and skip the sweetest part of the night with Java Cigars. 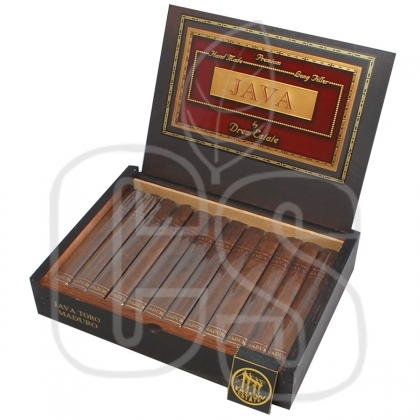 With various cigar lines to choose from, the only real question is: what is there to pair with a desert flavored cigar? A cup of your favorite coffee of course!